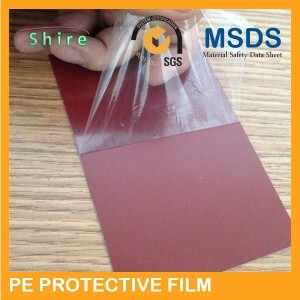 Our color steel plate protection film offers good flexibility and ensures quick moistening of protected surface. 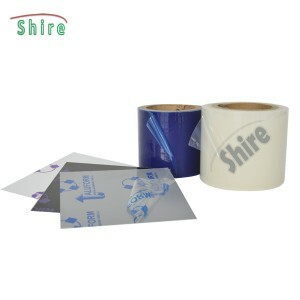 The adhesive used has good stability, which guarantees the later, residue-free removal of the film. 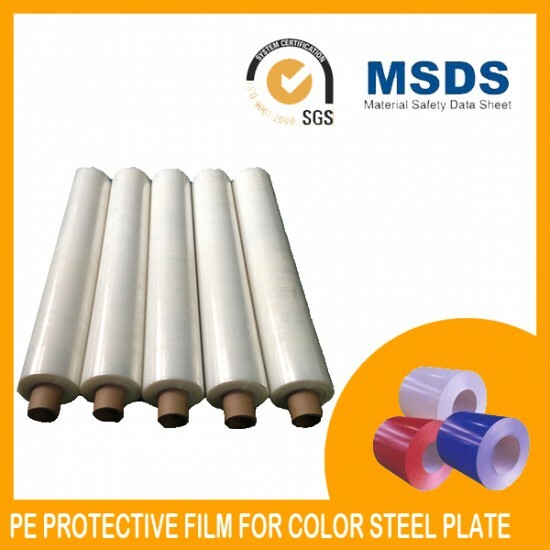 This color steel plate protection film can effectively protect metal plate surfaces from scratches and damage during storage, transportation, and further processing. 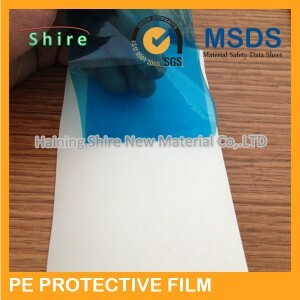 This protection film is a surface protective material using polyethylene as a base material. It is available in 30-120um thicknesses, 100-2000mm widths and 100-2000m lengths. In addition, the color steel plate protection film comes in a variety of colors, with patterns and words printed on the surface if required.